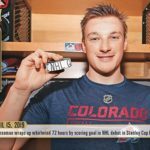 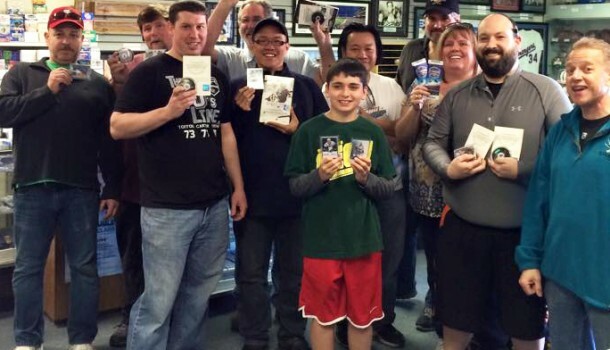 Upper Deck Hosting a Silver Celebration Party at Eastridge Hobbies in Calgary Tonight! 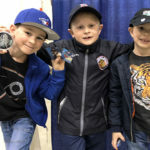 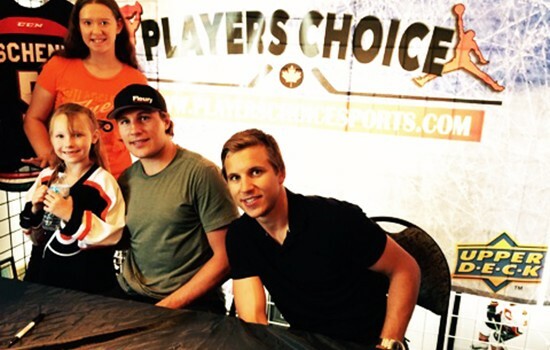 Puck Fans Enjoy an Evening with Luke & Brayden Schenn Courtesy of Upper Deck and the NHLPA! 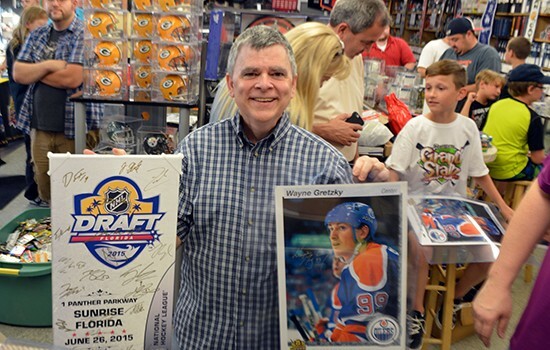 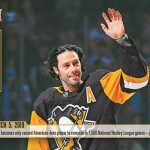 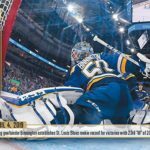 Upper Deck to Hold a Silver Celebration Party at Players Choice Sports Cards in Kelowna, BC with Luke & Brayden Schenn on Wednesday, July 8!